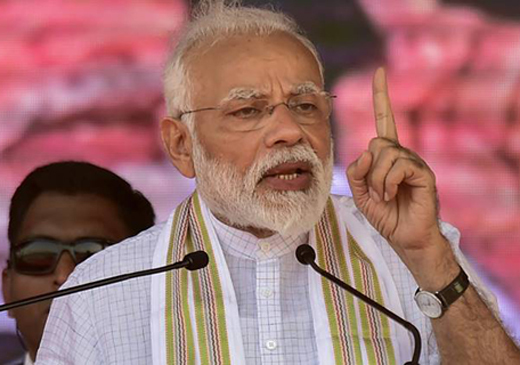 Mangaluru, Apr 03, 2019: Prime Minister Narendra Modi is scheduled to address a rally in Mangaluru as well as Bengaluru on April 13. Though he was also scheduled to visit Udupi, the programme has been cancelled according to State BJP General Secretary Aravind Limbavali. The Prime Minister will also campaign in Mysuru and Chitradurga on April 8 and at Chikkodi and Gangavathi on April 18. BJP President Amit Shah, Union Home Minister Rajnath Singh and Uttar Pradesh CM Yogi Adityanath will also be campaigning in different parts of the state.